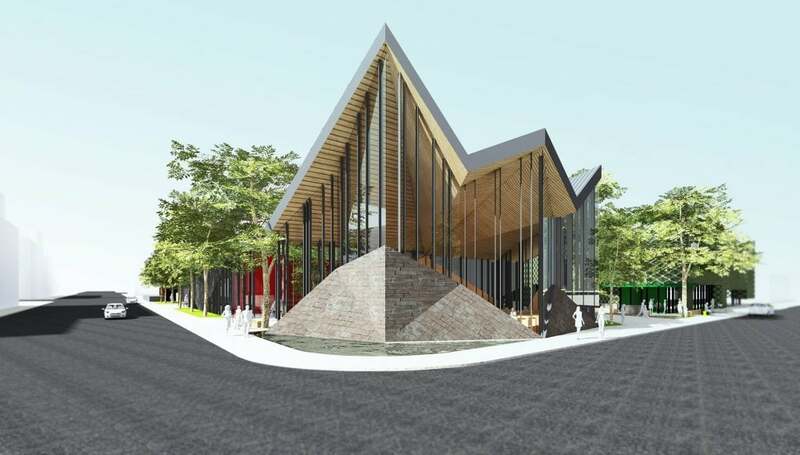 One Community Church reinvents the modern day church, to create a multi-purpose community and youth centre that encourages community-based activities and provides an ideal vehicle for sharing information, ideas and resources. One Community Church reinvents the modern day church, to create a multi-purpose community and youth centre that encourages community-based activities and provides an ideal vehicle for sharing information, ideas and resources. 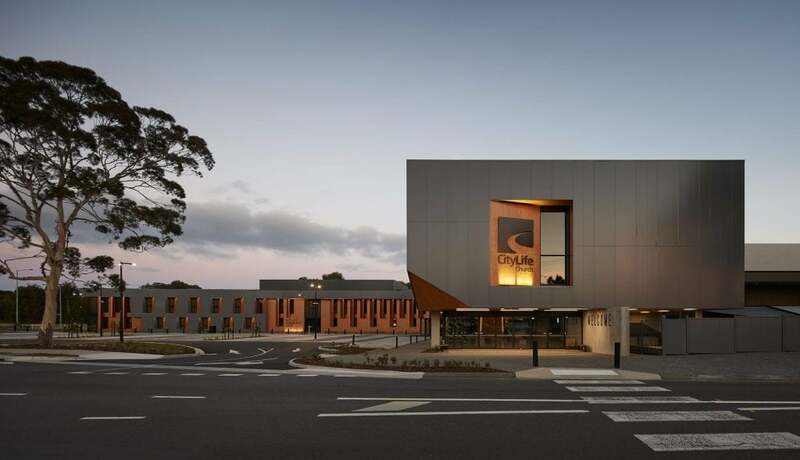 This modern church architecture features a coffee shop, function rooms, youth centre, reception area, breakout spaces and a 500 seat auditorium. Construction of this project was undertaken whilst maintaining full operation of the Church facilities. DKO’s architect and interior design teams worked closely to design the latest addition to the burgeoning floor plate of the Church. The design brief looks to achieve a series of spaces that would appeal to both their existing congregation and a new, younger following whilst also encapsulating the fresh, modern image of the Church. Catering to a richly diverse demographic, the series of spaces were designed for flexibility to assist in the abundance of events held at the church; from weddings to children’s Sunday school. Both the large open plan areas and smaller intimate zones act as a meeting point for the young and old generations within the community. The project’s religious interior design is paired back to natural timber and durable materials, successfully grounding the project and dividing the expansive floor plate into a series of functional & private enclosures. Clad entirely in American oak, these pods mimic the angular architecture of the building’s exterior fabric, while housing the café, reception and councilor’s rooms.